PamMichele: Photo: Lloyd cuts his hair!! 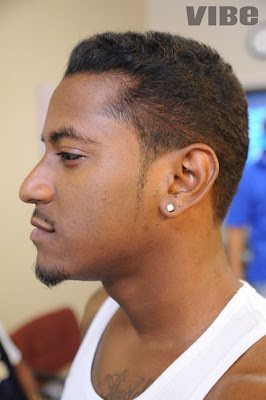 Photo: Lloyd cuts his hair!! For all of you Lloyd stans that said OMG! LLOYD CUT HIS HAIR when you saw this, know that he DID NOT do this for the hell of it. He donated his precious locks to Locks of Love.